Find real estate listings in Kansas. Homes for sale include Listings in the MLS (Multiple Listing Service), Foreclosed Homes, New Homes, and Condos. Click an area below for a list of cities. Named after indigenous tribe "Kansa" meaning "people of the wind", Kansas was officially admitted into the United States in 1861. Located in the heart of the country, Kansas is the home of almost 3 million Americans. Kansas has a healthy economy with unemployment at 6.4% according to Bureau of Labor Statistics from January 2010. As one of the most productive agriculture states in the United States, it leads the nation in production of wheat, sorghum and sunflower. Kansas also ranks 8th in the United States in both natural gas and oil production while housing many aerospace manufacturing companies such as Boeing, Learjet, Spirit AeroSystems, and Hawker Beechcraft. Kansas was the first state in the Union to adopt workers compensation and allow the securities industry to be related. 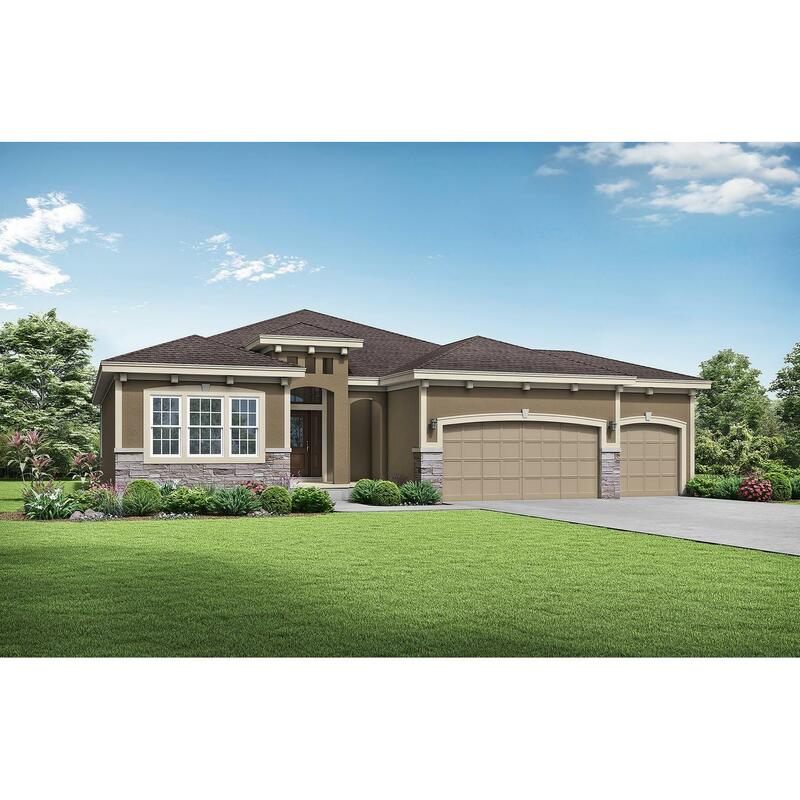 Search for Kansas New Homes and new home communities from America's premier builders. Find Kansas Foreclosed Homes in your area and save up to 50%. Search now! Check Kansas home prices and view Kansas Real Estate on HomeGain. Search Wichita homes for sale to view current real estate listings, find Wichita real estate for sale in the MLS, and check Wichita home prices, including recent home sales and nearby sales. Search Kansas City homes for sale to view current real estate listings, find Kansas City real estate for sale in the MLS, and check Kansas City home prices, including recent home sales and nearby sales. Search Topeka homes for sale to view current real estate listings, find Topeka real estate for sale in the MLS, and check Topeka home prices, including recent home sales and nearby sales. If you are planning to buy a home or sell a home, use HomeGain to view Kansas homes for sale. HomeGain has the most complete index of Kansas real estate listings on the web to help you find a home or get a sense of current Kansas property values. 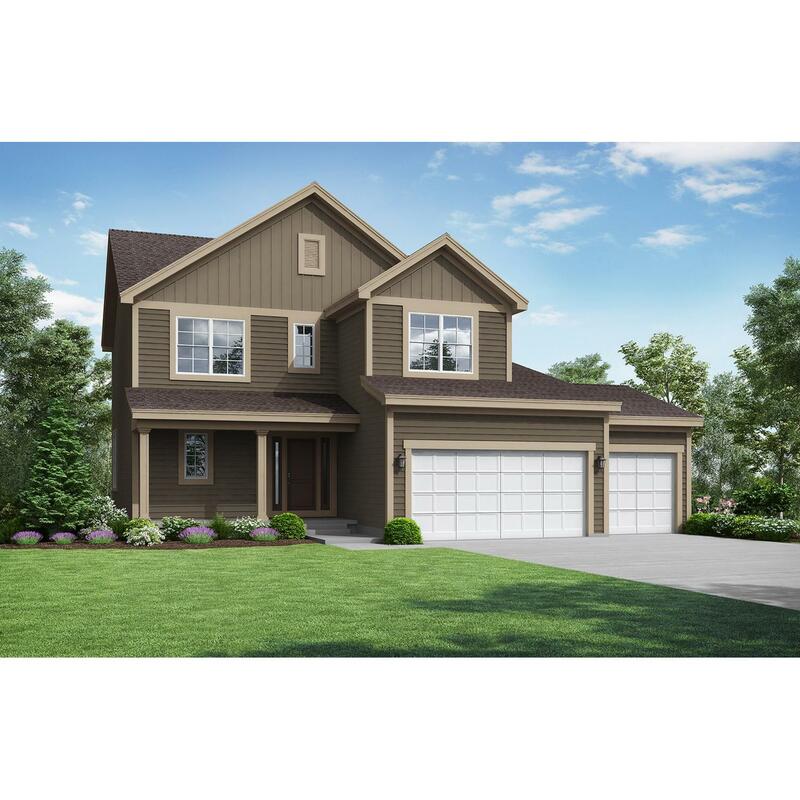 Our listings include Kansas houses for sale, condos, Kansas new homes and foreclosures. In many areas, we give you direct access to homes for sale on the Kansas Multiple Listings Services (MLS), the source real estate agents use to view real estate listings. HomeGain makes home buying and home selling simple, providing you direct access to the most current, complete list of Kansas houses for sale, over 1 million homes for sale nationwide.